You voted, we counted and the results are in! 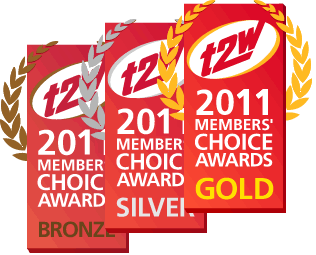 Find out the previous winners of T2W awards since 2005. A brief history of the T2W awards for everyone who wants to find out. Trade2Win are the folks behind the awards, find out who they are.